Self catering accommodation in Lincoln, Lincolnshire at Tennyson Court is the perfect alternative to bed and breakfast in Lincoln or a hotel in Lincoln, Lincolnshire. Our four holiday cottages are available for rent on a daily, weekly or longer term basis. Enjoy the privacy, flexibility and freedom of your own self catering cottage with a private lounge and kitchen with the added benefit of the option to upgrade to serviced apartment or bed and breakfast. Serviced apartments at Tennyson Court provide the privacy and freedom of self catering with the added luxury of daily cleaning, bed making and fresh daily towels if required. Bed and Breakfast ( B&B ) at Tennyson Court Lincoln brings continental style breakfast served to your cottage at a time of your choosing or if you prefer it can be left in the cottage fridge the night before. 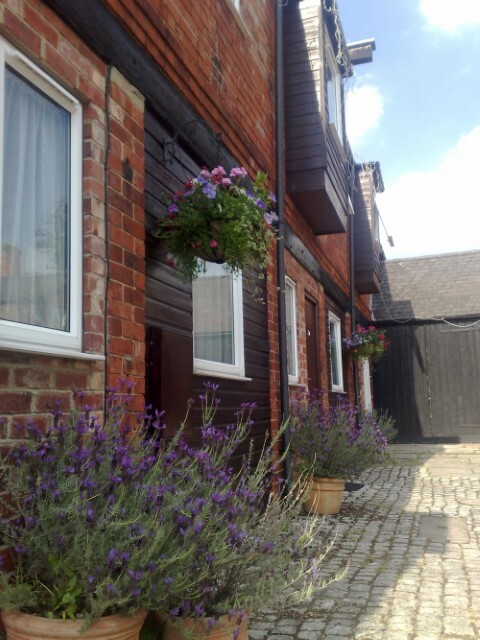 Tennyson Court is situated in a 19th century cobbled court yard; the building was originally used for stabling horses during point to point meets at the old Lincoln race course, which is just around the corner. The building has been converted in to four contemporary apartments retaining period features such as wood beams in the ceiling mixed with modern facilities such as wet rooms. 'Arthur' (3A) the largest apartment sleeps 6 people in four bedrooms. Complete with a new wet room completed in late 2011 and an open plan lounge / kitchen with 32in TV. This is a spacious apartment with two free parking spaces in the courtyard. 'Maud' (3B) is a smaller apartment. Sleeping between 2 and 3 people in two bedrooms this comfortable apartment, renovated in early 2012, is ideal for couples on a budget. 'Shalott' (3C) is a similar apartment to 'Maud' but benefits from a wet room installed in 2009, sleeping between 2 and 4 people in two bedrooms. 'Guinevere' (3D Tennyson Retreat) is an outstanding apartment. Luxurious features include marble and oak floors with under floor heating, fabulous chandeliers and Louis XV furniture. The apartment sleeps 2 in a king size bed and benefits from a solid marble wet room and gloss black kitchen with granite red worktops. 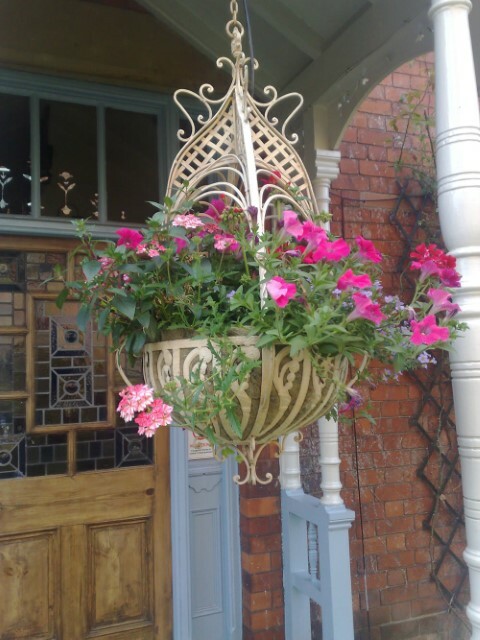 All the apartments have free WiFi access, free secure parking in the courtyard and 32in TV. Arrival is possible from 2pm and departure is by 11am. All our linen is high quality cotton, washed and steam pressed in a commercial laundry to ensure fresh crisp sheets, pillow cases and duvets along with lovely soft towels. Micro cleaned and environmentally sound our commercial laundry is very efficient and environmentally friendly!